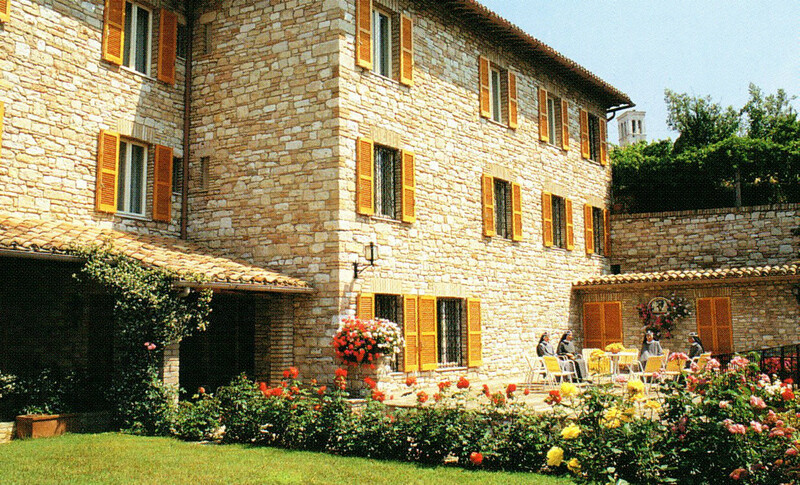 The House of St Bridget in Assisi is situated in a tranquil spot a few minutes from the city centre. 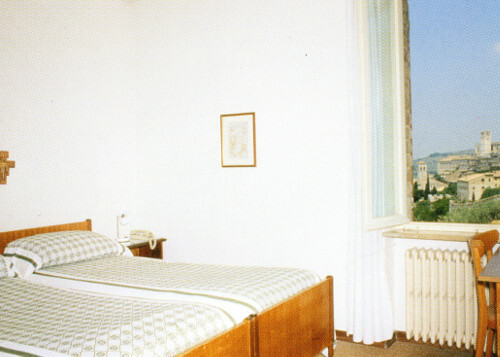 It has a nice terrace from where one can enjoy a wonderful view of the Umbrian plain. Its central geographical location allows daily trips to Rome, Florence and other known localities of central Italy. The enchanting countryside and the warm welcome of the Bridgettine sisters makes this house an ideal place for a pleasant holiday. The House has a chapel, a conference room, a library and a garden The services in the rooms include a bath or a shower, telephone and central heating. Board: Full-board, half-board or bed and breakfast. The House is open all the year round and is not equipped for disabled guests.